Buy medical supplies online. Medical supplies wholesale. 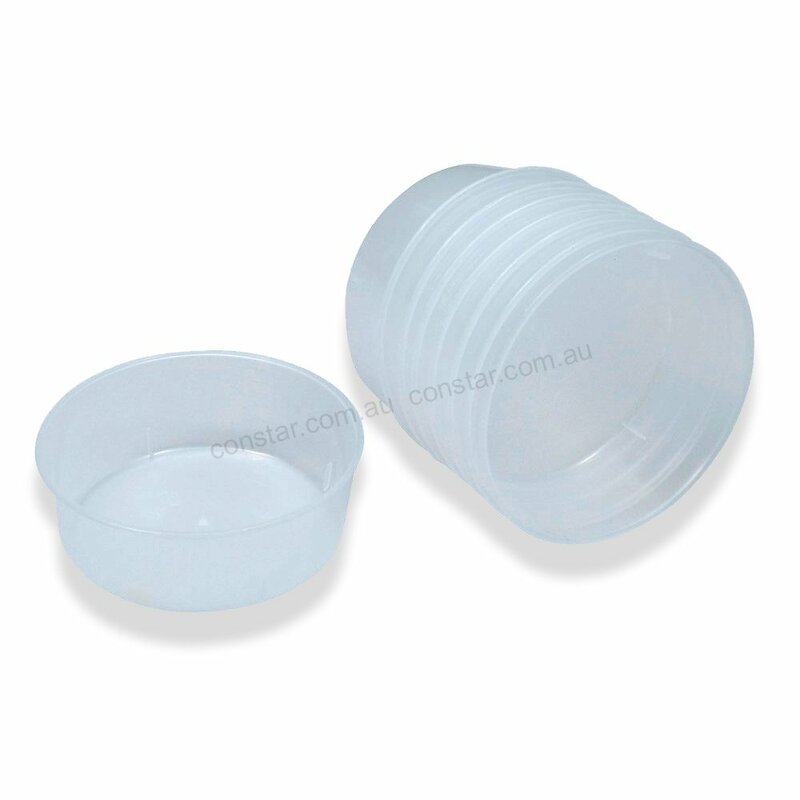 Constar is a leading supplier of plastic gallipots in Australia. Our gallipot range is suitable for a variety of applications across hospitals, surgeries, medical, health & aged care facilities. They have also proven to be suitable for applications within the aviation and hobby supplies sectors. Our gallipots are available in both disposable and reusable, making them multi-purpose and a cost effective solution are across all medical and healthcare applications. Our disposable range offers a safe cost effective solution for liquid and solid storage. Procedure pack manufacturers also take advantage of this range with a quality, single patient use solution for inclusion into their kits. Both the disposable and reusable range are thick walled and are designed and constructed with polypropylene material, making them a safer alternative to other gallipot options available on the market, in particular to safety and infection control. 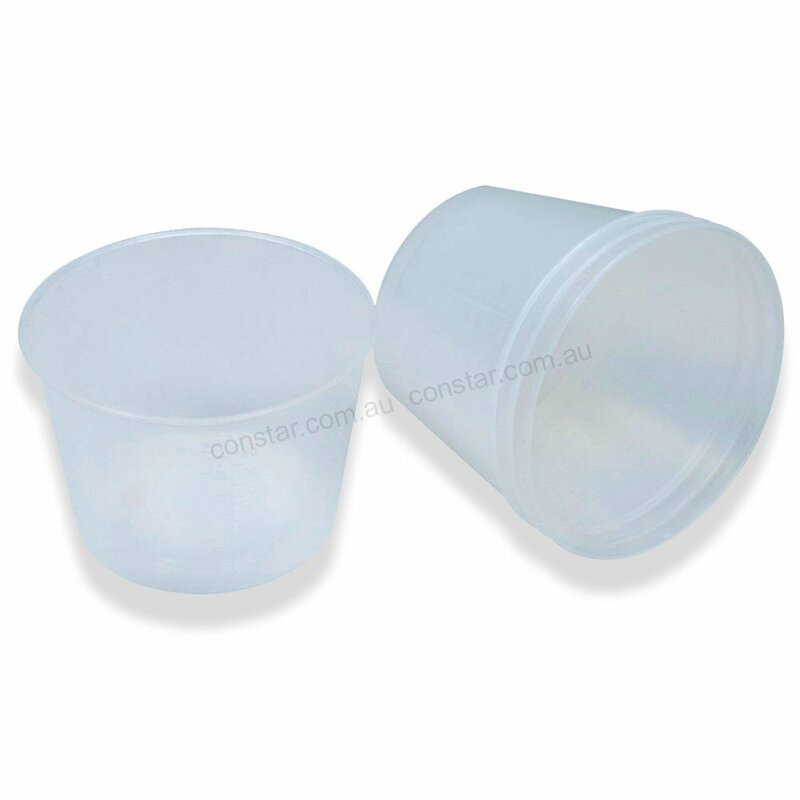 Our reusable range of gallipots is ideally suited to various hospital and aged care facilities where repeated use is available and preferred. This range is heavy duty and provides repeated and extended use. They are steam stable and autoclavable to 134 degrees celsius with cleaning and sterilisation instructions available. * Subject to stock availability. Large or heavy orders may be sent the following business day.